Movement as Medicine, my motto! My purpose is to inspire my students to live wildly satisfying lives. 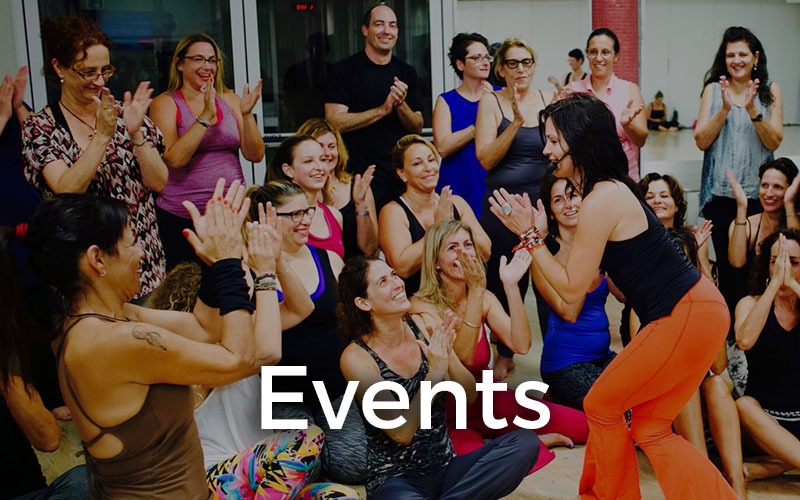 Helping others to fall in love with their bodies and lives through the gifts of The Nia Technique is my greatest passion. Created by Debbie and Carlos Rosas over 35 years ago, Nia blends dance arts, martial arts and healing arts, with an approach that will stimulate you to revolutionize the way you feel about fitness, focusing on how your body feels, rather than how it looks. 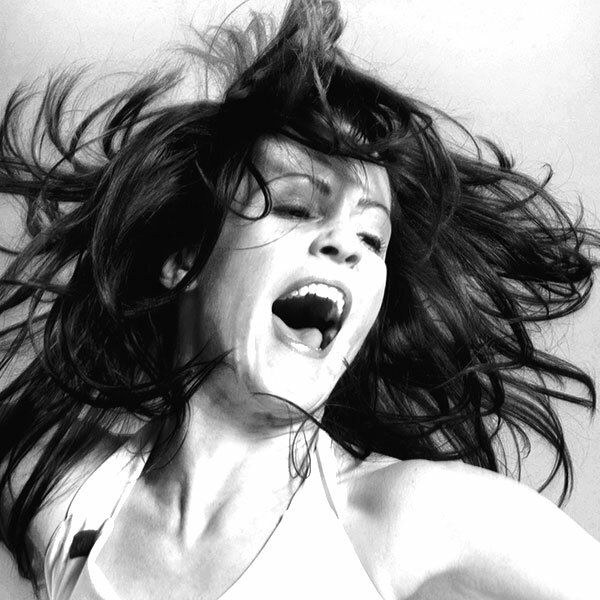 Addressing the whole person, Nia will pump your heart, spark your spirit, lubricate your joints, motivate your mind, release your tension, enhance your balance and tone your muscles with expressive movement, and mindful awareness. 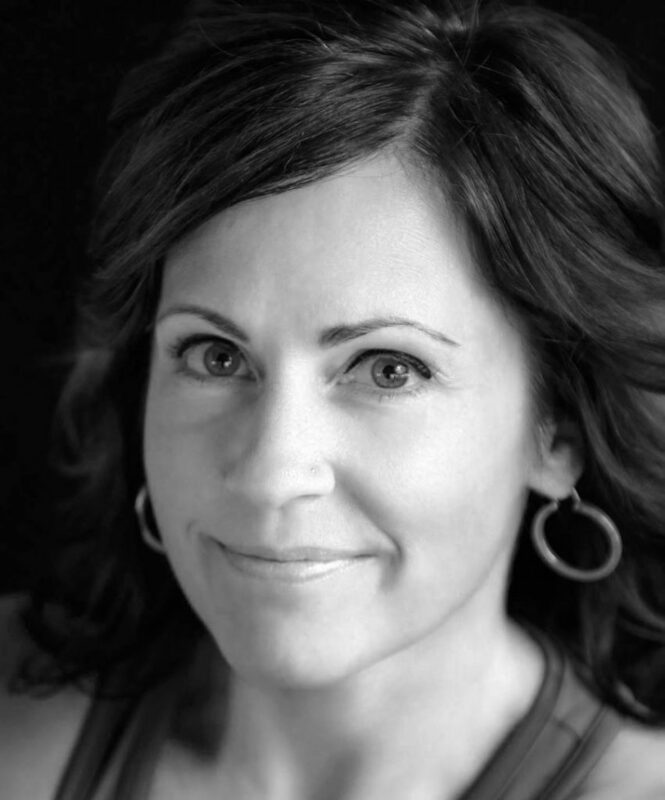 Kelle Rae Oien has dedicated her life to self-mastery, through the discovery of healing through movement. 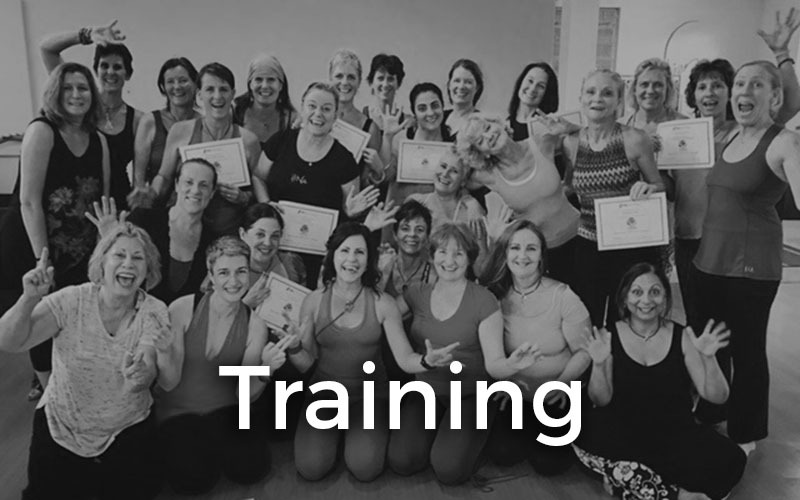 She brings a rich understanding of the human form through her training as a Rolfer, Rolf Movement practitioner and certified Yoga teacher and has been facilitating body-mind movement education for over 20 years. She was the first Nia Teacher in Brazil and continues to teach and spread the Joy of Nia in her hometown, Santa Fe, New Mexico, and all over the world. 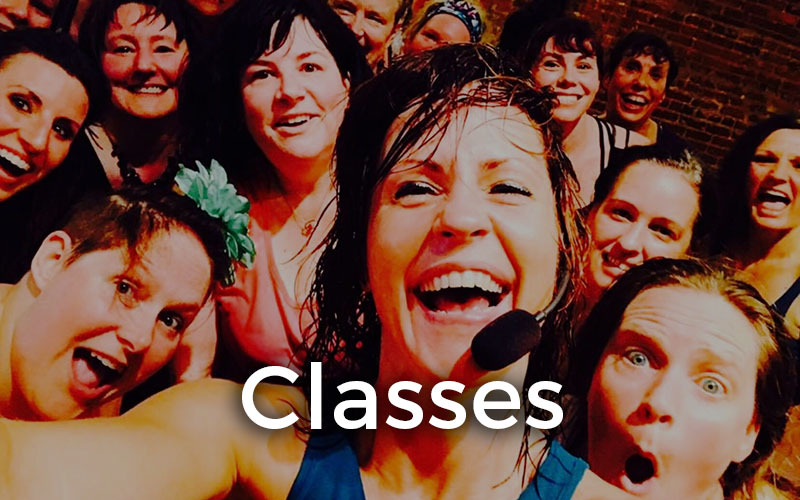 Kelle’s classes are never the same, and are inspirational, fun and packed with power! 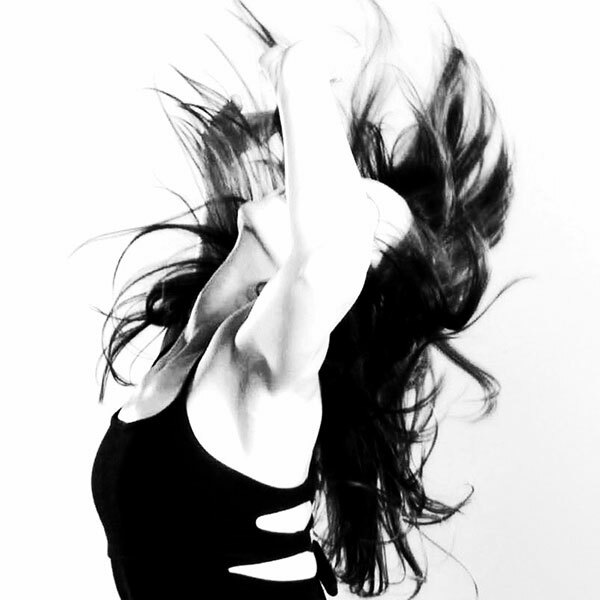 In search of body-literacy, her classes are a balance of form and freedom. Copyright Kelle Rae. All rights reserved. Site designed by One Ton Creative.